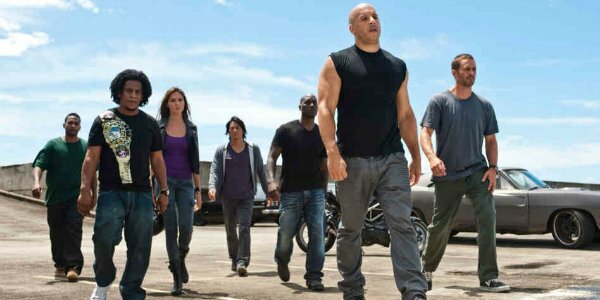 Could the seventh Fast & Furious movie be the gang’s final ride? No one would have assumed that after the critically acclaimed and financially successful Fast & Furious 6 raced through multiplexes in 2013. On almost every level, this looked like a franchise on the upswing, and Fast & Furious 7 was primed to be a hit. Then Paul Walker died in a car crash, and the fictional Fast world was turned upside down. Universal recently shared the full trailer for Furious 7, after hosting the cast and entertaining fans at a live event in California. It was a reminder of how supportive and dedicated the Fast & Furious fan base can be. And then, on top of that, the trailer delivered incredible thrills. Cars skydiving out of an airplane. A daring mid-road rescue sequence. Paul Walker running alongside the side of a massive bus as it threatened to tip off the side of a cliff. The trailer for James Wan's Furious 7 was every bit as heart-pounding and ridiculous as fans of the series could have hoped... and that was before it got to the meat of the story! To learn even more about Furious 7, you have to read on. Even after the delay created by the death of Paul Walker, Universal felt comfortable circling April 10, 2015 as a release date for the seventh Fast & Furious film. It is the continued effort of the Hollywood system to push the "Summer" blockbuster season a little earlier each year (as they did with the April 4 bow of Marvel's Captain America: The Winter Soldier). Maybe Universal realized that the date can work really well for a sequel? Because the studio announced that fans will get to climb behind the wheel one week earlier. Fast & Furious 7 will be in theaters on April 3, 2015. 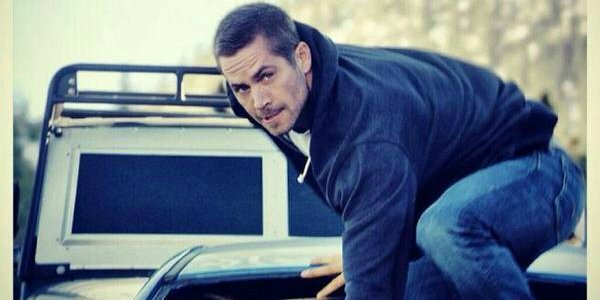 Changes on the Fast & Furious 7 scene actually started long before Paul Walker died. After helming four Fast films starting with The Fast and the Furious: Tokyo Drift, director Justin Lin announced that he was moving on from the franchise back in April 2013. 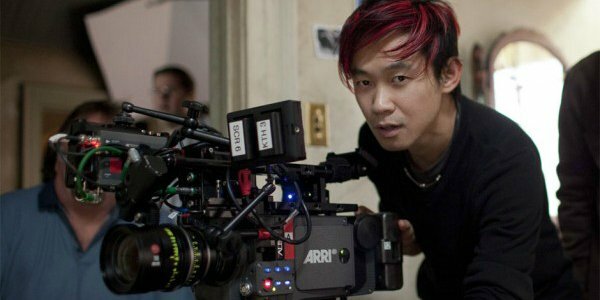 The director’s seat wasn’t empty long, as horror-meister James Wan quickly signed on the dotted line to helm Fast & Furious 7. Wan, at the time, told THR, "Even though it’s a massive, massive movie compared to what I’m used to in the past, I’m not daunted by how big the movie is. Because to me, it’s just filmmaking -- it’s just longer and you have much bigger set pieces to design." We just saw one of them in the Furious 7 trailer, and now we're salivating for the whole thing. 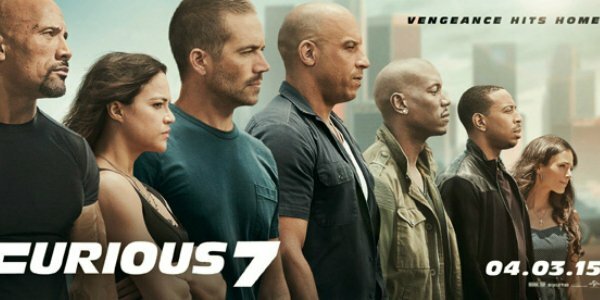 James Wan, it was revealed, used a combination of digital trickery and body doubles to complete the work on Furious 7 that Paul Walker could not film. And by "body doubles," we mean Walker’s brothers, Caleb and Cody. "Having them on set has made us all feel that Paul is with us too," the studio said in a statement. The producers of The Hunger Games faced a similar obstacle last year when actor Philip Seymour Hoffman died from a drug overdose before filming was complete on the second Mockingjay film. Digital effects will be used to add Hoffman to Hunger Games sequences, but until we see them complete on either The Hunger Games or Fast & Furious 7, we just don’t know how effective they are going to be. Now that Fast & Furious 7 is back on track, fans can begin to wonder what they’re actually going to get in the story. While we all will be heading into the theaters with a heavy heart as we prepare to say goodbye to Paul Walker, this series exists to keep us on the edge of our seats with vehicular insanity, and the plot of Fast & Furious 7 shouldn’t detour too far from the formula. If you stayed through the end credits of Fast & Furious 6, you saw the series, finally marry timelines with Tokyo Drift, which existed years AFTER some of the adventures Paul Walker and Vin Diesel were on. We saw the death of racer Han (Sung King), and we learned who killed him. It’s Jason Statham, playing Ian Shaw. He’s furious (pun intended) that Dom (Diesel) and his crew just killed Ian’s brother, Owen Shaw (played by Luke Evans). Ian makes a phone call to Dom as the credits roll, saying, "You don’t know me. You’re about to." In the process, Fast & Furious 7 is completely set up as a revenge epic, where Dominic Toretto (Diesel), Brian O’Conner (Paul Walker) and their crew have to contend with the sibling of the criminal they just eliminated. But who is coming along for the ride? The funny thing about the end of Fast & Furious 6 is that this could have been the final chapter of the saga (aside from the Ian Shaw tease that set up the new adventure). Everyone in Dom’s tight-knit crew had achieved some level of closure, and the group was even able to return to Los Angeles, the city they always thought of as home. The murder of Han will ignite these racers to go after Ian Shaw, and a lot of familiar faces from the Fast & Furious movies will be returning for Fast & Furious 7 when it was possible that they could have moved on. IMDB lists usual players like Dwayne Johnson (who joined in the spectacular Fast 5), Michelle Rodriguez (who returned "from the dead" in Fast & Furious 6), Jordana Brewster, Tyrese Gibson and Ludacris. They even brought Lucas Black, previously only seen in Tokyo Drift, back for a part – the marriage of the storylines continues. The Fast & Furious movies have become, more than anything, a long-running soap opera, where we check in with these characters every couple of years to see how their crazy lives have developed. 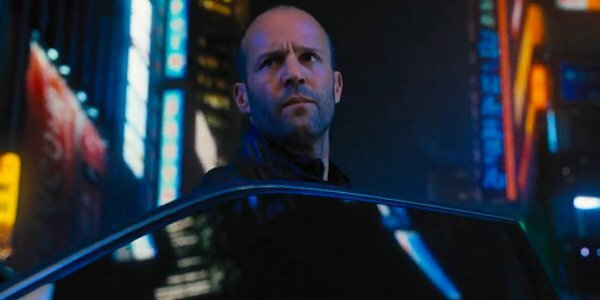 Every time the Fast & Furious players get behind the wheel, though, they add a few new players, and Fast & Furious 7 shouldn’t be any different. 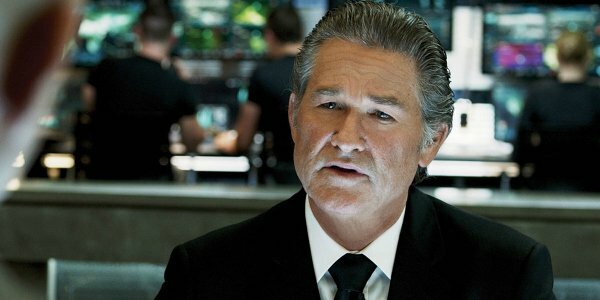 Beyond the obvious addition of Jason Statham in the villainous role of Ian Shaw (and James Wan behind the lens), Fast 7 is making room for Kurt Russell (!! ), Tony Jaa, Ronda Rousey, Djimon Hounsou, John Brotherton, and Nathalie Emmanuel. The roles occupied by these famous faces are unclear at the time. And James Wan also has to make room for all of the muscle cars, which are the true stars of this franchise! But knowing that Snake Plissken could be going toe-to-toe with either Vin Diesel or Dwayne "The Rock" Johnson makes my spine tingle. As was mentioned at the start of this guide, the future appeared to be so bright for the Fast & Furious franchise. Parts five and six were massive blockbusters, and the addition of actors like Dwayne Johnson, Jason Statham and Kurt Russell to an already explosive ensemble meant that Universal could, theoretically, keep cranking out Fast movies until the world stopped showing up. 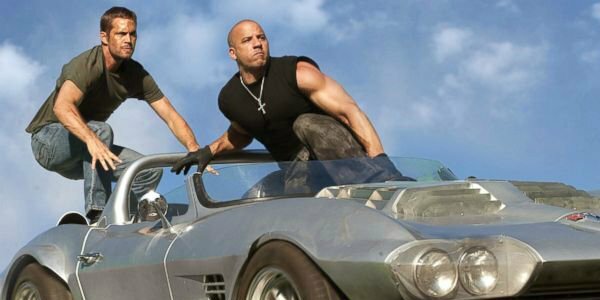 In fact, Vin Diesel basically said in an interview that Fast & Furious 7 was setting up a new trilogy of films, and that the story would keep this franchise spinning for years. Then, Paul Walker died. Rewrites happened. Fast & Furious 7 fought hard to get back on track, partly to honor the late actor. But how much longer will they want to do this? Vin Diesel already has expressed the difficulty of continuing this story without Paul Walker. Did the actor’s death effectively kill the momentum of the franchise? It’s wholly possible. We’ll know for sure when Fast & Furious 7 reaches theaters in April 2015. If it has a clean ending, that might be it. If it teases a new chapter, we might continue. At the very least, we have one more ride planned with these heroes we’ve grown to love over the years. For now, that might have to be enough.